As the speed of recording increased, speech continued to be a point of reference. The first ultra-high-speed motion picture camera, the Fastax, was developed at Bell Laboratories (AT&T) in the 1930s and 1940s to visualize the moving parts of the telephone system—including the human vocal apparatus. If “high speed” referred to the recording of at least 128 frames per second, “ultra” meant frame rates in the thousands. Played back at a lower rate, such as the typical 24 fps, the result was “super slow motion.” Filmmaking began to be adopted within industry around 1910; its purpose ranged from record-keeping to the rationalization of workers’ movements.2 Ultra-high-speed film marked a watershed, a moment when earlier techniques were refined and found wide-ranging applications. At this resolution, the principle of efficiency governed with startling exactitude, from the cancellation of minute mechanical vibrations to the optimization of involuntary physiological functions. 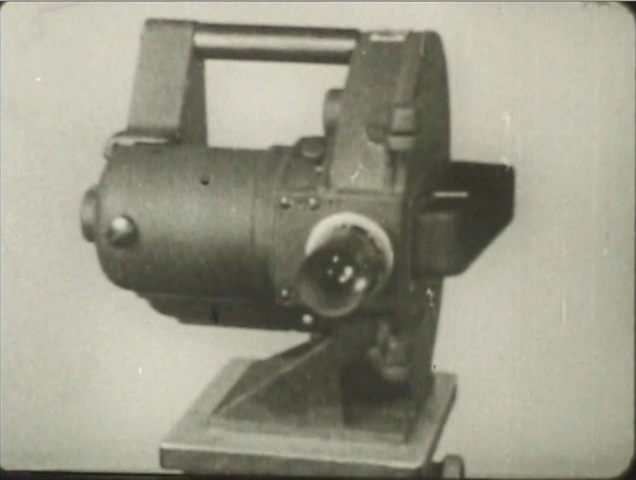 In 1934, Bell engineers built what they called an ultra-high-speed camera, at first recording 2000 frames per second. This rate increased to 4000 frames in 1936, 8,000 by 1943, and 10,000 soon thereafter, when AT&T sold the Fastax rights to Wollensak. The Fastax had the dual advantages of precise timing, for frame-by-frame analysis, and portability. 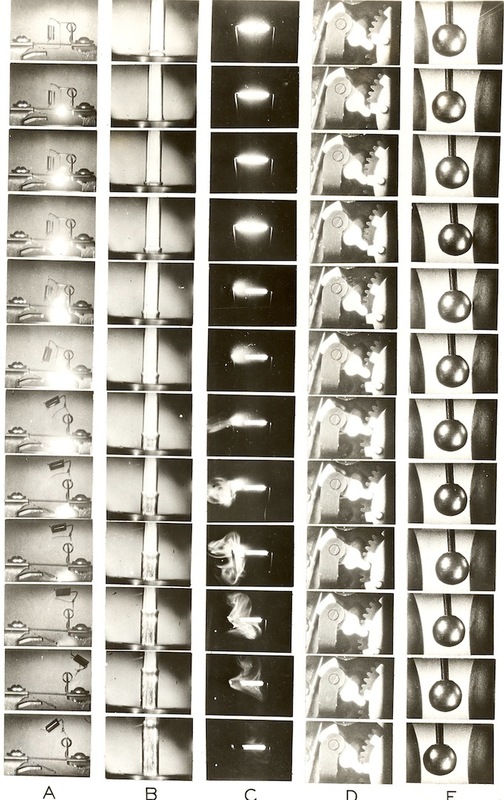 Alternate techniques for documenting high-speed motion (some used in combination with each other) included the shadowgraph, oscillograph, spark photography, and stroboscopic flash—the latter most closely associated with the work of Harold Edgerton at MIT. 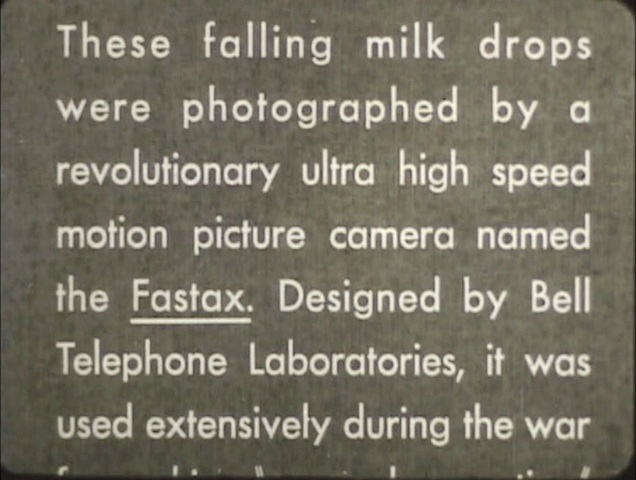 By 1940, 2000 Fastax films had been produced at AT&T, mostly analyzing the performance and design of telephone components, with the aims of trouble-shooting or improving output. The action of the Fastax camera was described as “precision microtiming,” which recalled the microtome, a tool for sectioning an organ or other body into thin tissues. Below, a blown fuse is dissected in the first column; a clapper from a bell-ringer, in the last. 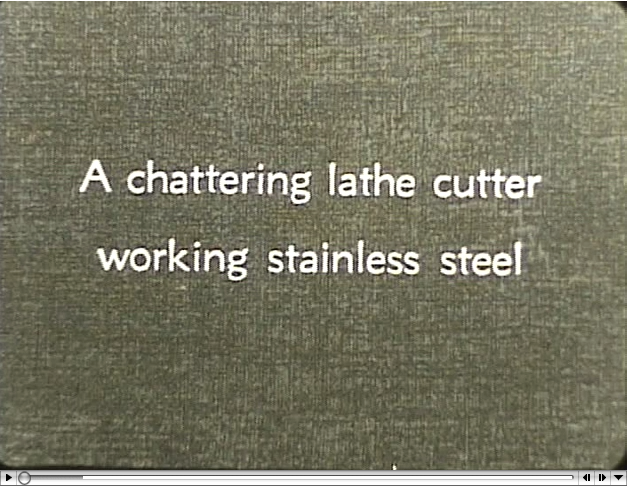 Frames from FASTAX films taken at Bell Laboratories . They represent some of the applications of high speed photography to telephone apparatus problems. 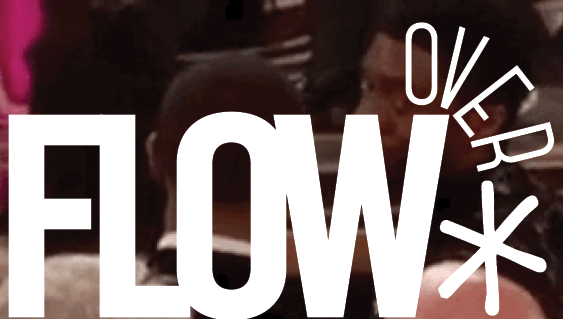 The language of speech transmission pervades these films as waste and noise are conflated. 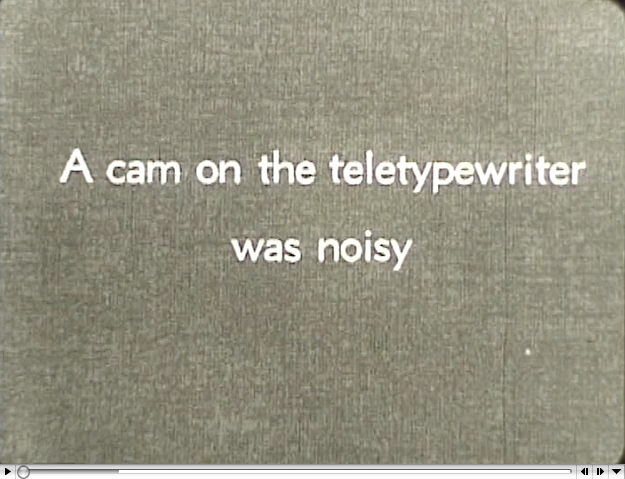 In a Fastax film of what must have been an especially loud teletypewriter (given the general clamor of these machines), excessive “noise” is located in the tiny gap between two components. At Bell Laboratories, the camera was also turned on the human voice. In 1939, D.W. Farnsworth paired the Fastax with a laryngoscope to observe the motion of the vocal folds for a number of speech tones, each produced at varying intensities. The pharynx, among other organs and bodily cavities, had become accessible to the eye around 1805 when Philipp Bozzini built his “Lichtleiter,” a proto-endoscopic device. Even as laryngoscopy advanced over the course of the century, the vibrations of the vocal folds proved too rapid to be comprehended. Endoscopic photography, launched by Johann Czermak in 1860 with a picture of his own larynx, captured the organ at a single instant in time. In 1874, Max Joseph Oertel directed a stroboscope into the recesses of the throat, using flashes of light to take illuminated “samples” of the vocal folds, thus giving the illusion of slowed motion. This was not recorded. 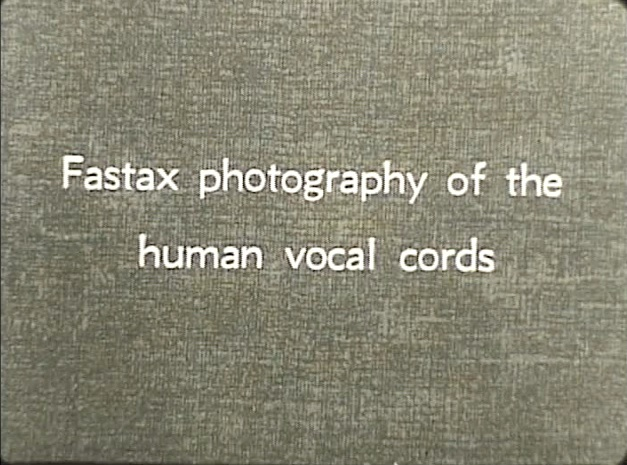 With the Fastax, the larynx was filmed at 4000 frames per second; projected back at 16, its movements were slowed by a factor of 250. “Speech, to the telephone engineer,” Farnsworth wrote, “is a commodity that must be picked up in one place and delivered promptly, cheaply, and in good condition in another. 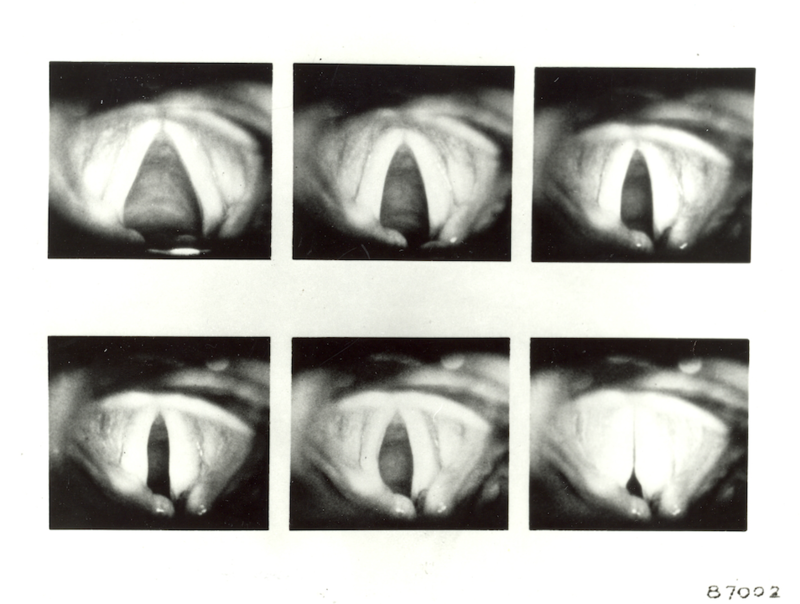 His first concern is with the means of transmission, but since this is affected by the peculiarities of the human voice, he must interest himself as well in the characteristics of speech itself.”4 In the late 1950s at Bell Labs, James Flanagan used Farnsworth’s films to estimate the spectra of the sounds created by the vocal folds in various positions. He incorporated this data into a speech synthesizer, a component in a proposed “analysis-synthesis” telephone system (a precursor to mobile phone bandwidth compression) that would break down the voice, subtract redundant elements before transmission, and then re-create the original speech at the receiver. Companies ranging from National Cash Register to General Motors applied the Fastax camera to streamline the micro-motions of complex equipment.5 The Fastax perspective also became critical for automobile crash tests, helping GM “build in safety” in anticipation of collisions. Yet it lent itself as easily to harm maximization as to safety engineering. In the “photographic engineering” departments organized within the U.S. military during World War II, the Fastax became an anti-personnel technology—what Achille Mbembe might call an instrument of necropower.6 On July 16, 1945, the U.S. military commissioned dozens of Fastax cameras, and the help of telephone engineers, to document the Trinity Test of the atomic bomb in the “proving grounds” of New Mexico. Preparatory to the attack on Japan, one purpose of ultra-high-speed cinematography was to calculate the so-called yield of the bomb by measuring the rate of growth of the explosion. Twelve Western Electric FASTAX cameras were used to help photograph the first atom bomb test in New Mexico. These films, taken by two different FASTAX cameras, show the explosion during the second millisecond. One month later, special “photographic planes” accompanied the missions against Hiroshima and Nagasaki, although in both cases strange mishaps prevented anything from being recorded. In July 1946, Fastax cameras were again deployed for “Operation Crossroads” at Bikini Atoll, to determine the effects of atomic bombing at sea. 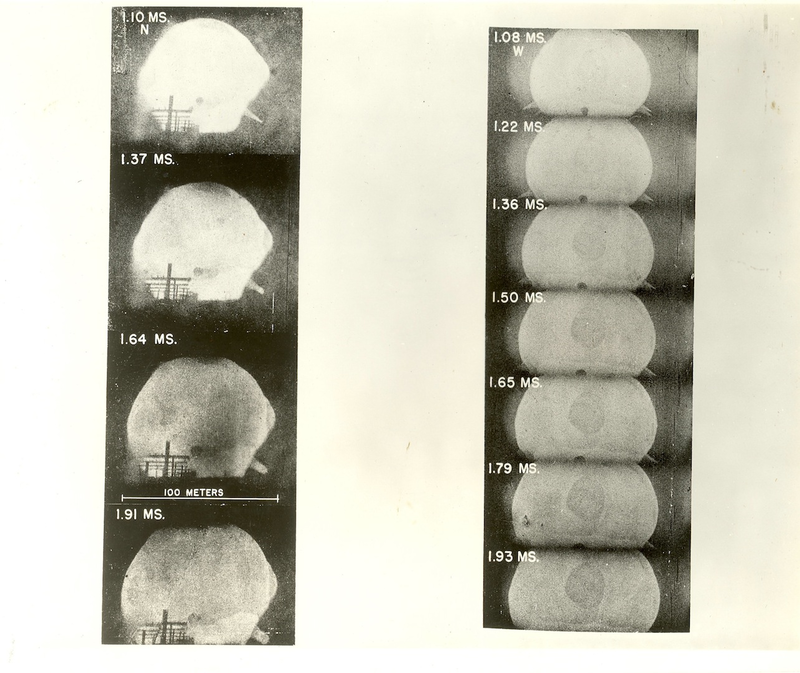 Stills from the Trinity and Crossroads experiments revealed the phases of an atomic explosion. The bomb gained an anatomy: ball of fire, cloud-chamber, water drop cloud, ice cap cloud. (Or, in water: slick, spray dome, plume, base surge.) The extent of debris fall-out, environmental devastation, and other features of the aftermath were assessed. The films went public; it was thought that watching these slow-motion explosions would prepare citizens to “avoid panic” in the event of a local bombing. At the same time, comparisons were made between water, earth, and air detonations in the interest of maximizing destruction. One is a determination of the factors involved in injury and the relation between the severity of the wound and such characteristics of the missile as its mass, velocity, shape, momentum, energy, and power…Such inquiry gives an answer to the question, whether an antipersonnel bomb is more effective if it breaks into a large number of small fragments or a smaller number of relatively large fragments. “The boldness of the cameraman,” Benjamin wrote in 1936, “is indeed comparable to that of the surgeon.” At that moment, the camera was becoming a vital tool for the engineering of sociotechnical systems. Human factors, dehuman factors. Taken to its temporal limits, rationalization drove productivity against reason. All images and films courtesy AT&T Archives and History Center. I want to thank George Kupczack of AT&T, Robert Cargni Mitchell of the International House in Philadelphia, and Len Guercio of Temple University for helping me digitize these films from the AT&T archives. This article documents the history of ultra-high-speed photographic engineering, highlighting the many practical uses this innovation has provided throughout the course of its lifespan. In order to identify key technological issues preventing appliances from working properly, high speed cameras have been utilized to film the rapid movements of industrial parts that can not normally be seen by the human eye. This use of high-speed cameras paved the way for many other practical uses. For example, in 1945, high-speed cameras were used in order to visualize the occurrence and aftermath of an atomic bomb explosion. The United States military wanted to gauge the “yield of the bomb” by measuring the area of the explosion. In short, high speed cameras serve a wide range of purposes, helping people view conditions that materialize too quickly for the human eye. I believe that uses for high-speed cameras will continue to evolve as technology does. I can see high-speed cameras being used during medical procedures in order to better document how the human body reacts to certain treatments. In addition, I can see high-speed cameras being used in many scientific experiments including documentation of numerous chemical reactions, embryo growth, and perhaps even to chronicle a supernova. The possibilities of using high-speed cameras are endless. Since the first invention of a high-speed camera during the 1930s and 1940s, people have improved and developed the original design, creating cameras that are able to capture images at frames of much closer time intervals. The high-speed camera acts as an enhancement of the human eye, introducing people to occurrences that could never be seen normally.